asianet television network has officially launched its telugu entertainment channel sithara from today october 09, 2008. the channel began its test signals in the second week of september, 2008. apart from other regions, the network has three prominent channels in the malayalam market, including asianet (gec), asianet news and asianet plus (for the youth). the new channel has a two-phase roll-out. the first set of programming will have blockbuster movies, in-house content, including general entertainment, cookery shows, travelogues, soaps and live shows, while the second phase will see replacement of prime time movies with game and reality shows. movies being popular in the region, most channels in this market bank substantially on telugu movies for their content. telugu movies are a crucial part of this channel too, which has acquired a good enough movie library. so far, the other content has mostly been generated in-house. the channel has been in the making for some time and hopes to aid the network’s growth. asianet will also launch a 24-hour telugu news channel in the andhra pradesh in early 2009. the network also plans to launch a bouquet of channels in 2009 in markets including tamil nadu and maharashtra. 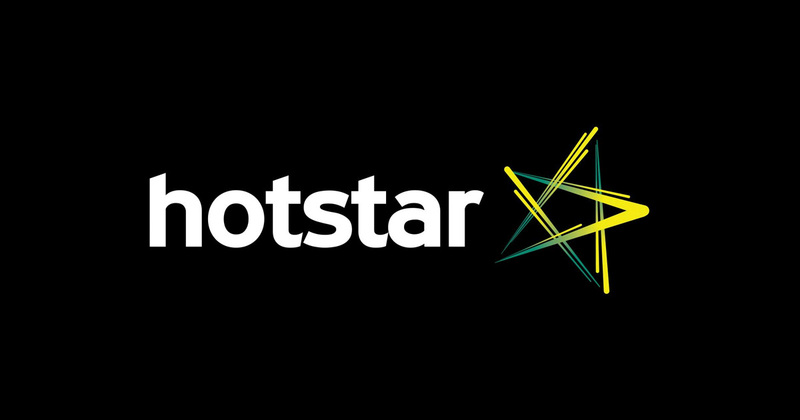 Asianet is now a part of star network, they are leading in south indian languages. This channel is now not functioning, star maa is the telugu gec for star.